Disclosure: Rose Law Group represents a coalition of property and business owners throughout Pinal County working to bring new transportation infrastructure to the county. 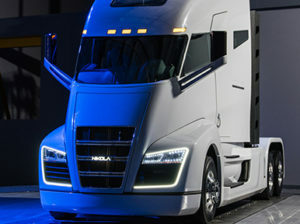 PHOENIX — A judge has decided to allow Pinal County to keep collecting a transportation tax until an appellate court decides whether it’s legally valid. 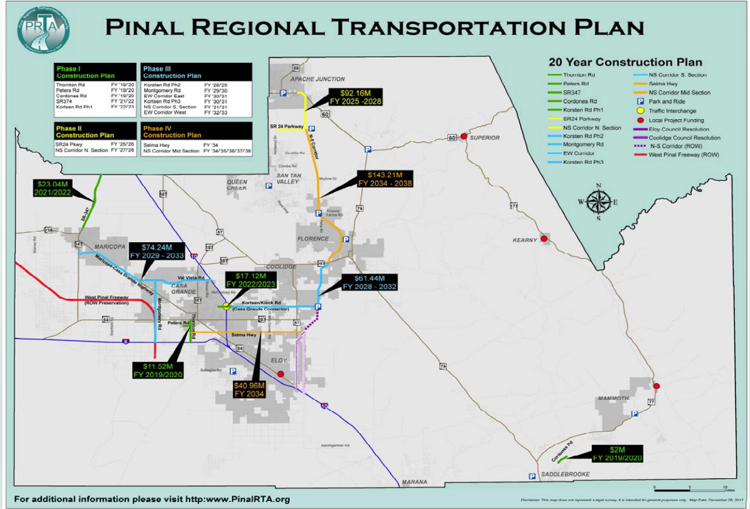 Maricopa County Superior Court Judge Christopher Whitten issued a ruling last week that granted Pinal County’s request to continue collecting taxes that could eventually fund various transportation projects. The Goldwater Institute, a conservative-leaning think tank, filed a lawsuit against the county after voters narrowly passed a proposition in 2017 to fund the Regional Transportation Authority. County officials said the RTA would oversee a series of transportation projects that would be paid through a half-cent sales tax over a 20-year period.